Two weeks ago, I had the pleasure of traveling to Washington, D.C. I was invited to attend the International Federation of Sports Chiropractic (FICS) annual meeting and symposium. 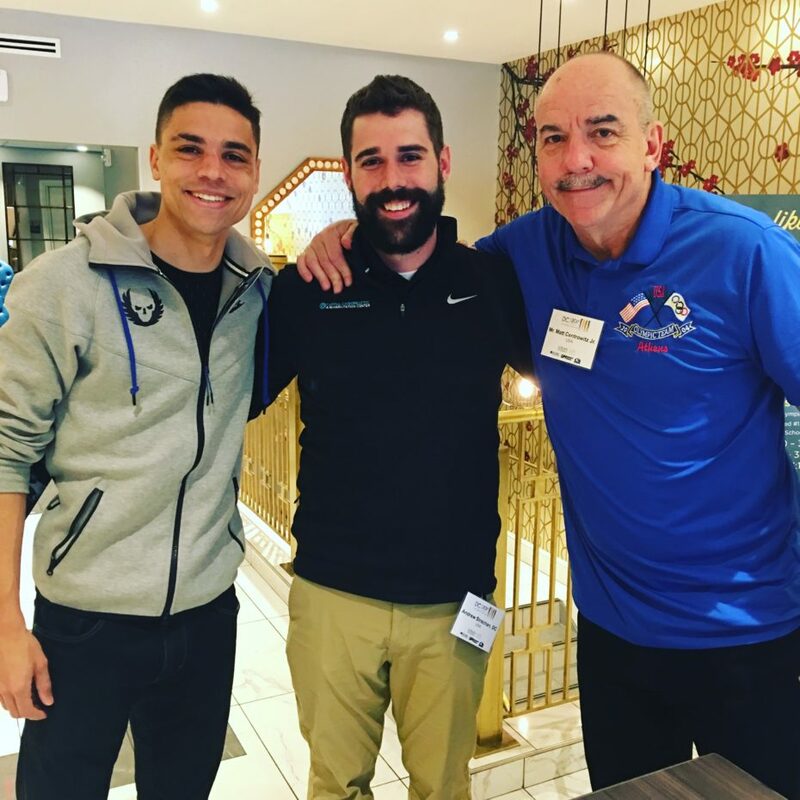 I spent a week with some of the top sports chiropractors from around the globe. 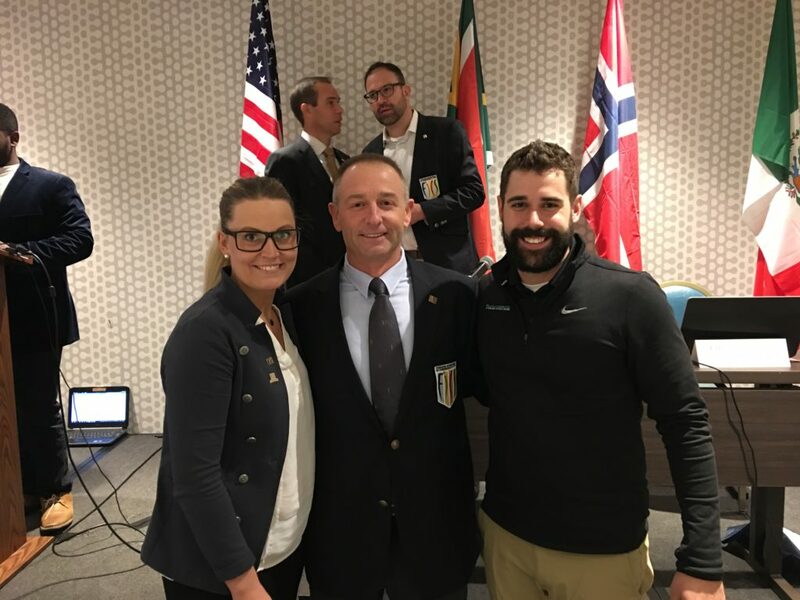 My role with FICS has given me the opportunity to work with a chiropractor from Sweden, Dr. Sanna Svensson, to develop a student membership and mentorship program. 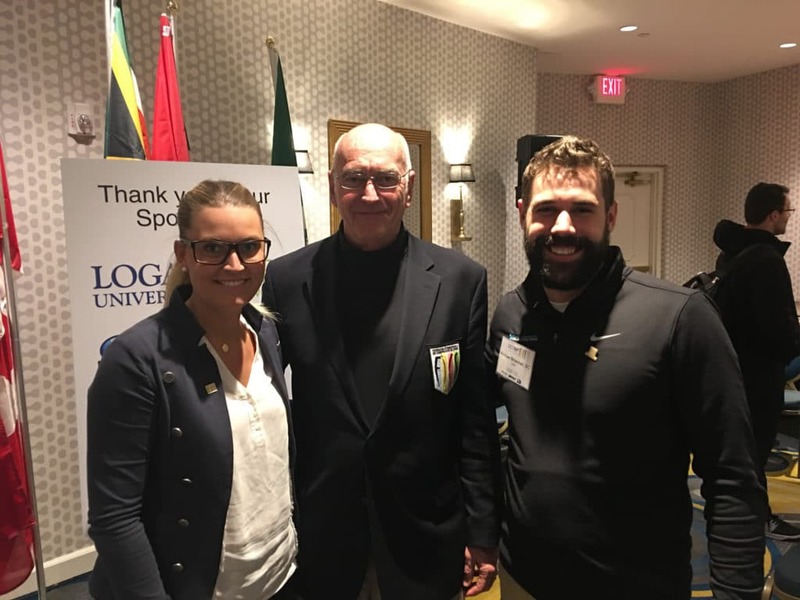 Dr. Svensson and I aim to increase student involvement at international athletic competitions, like the World Games, and to help students down a pathway to success in working with athletes in their future careers. This program received overwhelming support from FICS during the visit. Dr. Svensson and I with FICS president Pete Garbutt. FICS was founded in 1987 to represent sports chiropractic on an international level. 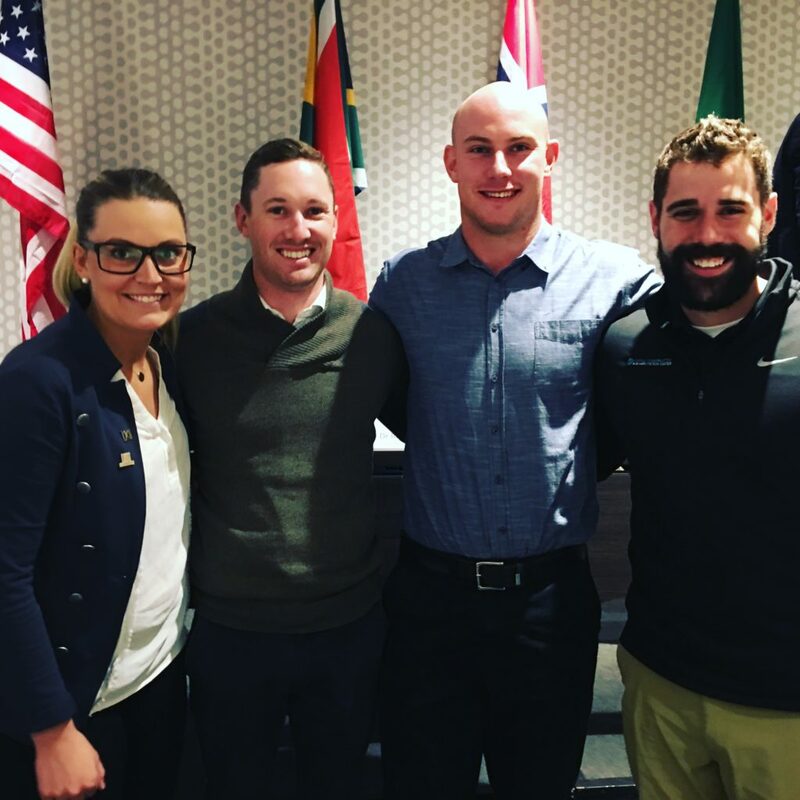 During the past 10 years, major FICS activities have fostered relationships with international sports federations, world class athletes, and allied healthcare professionals. In the future, I will be attending international athletic competitions to continue to develop the student mentorship program. I am excited to be a part of what FICS is doing and am hopeful for the bright future of sports chiropractic. If you are an athlete or know an athlete in need of assistance here in Des Moines, please call 515-421-4018 to schedule an appointment. Dr. Svensson and I with FICS ExCo member John Downs.